Finally, I have three set of these to give away courtesy of Boots. 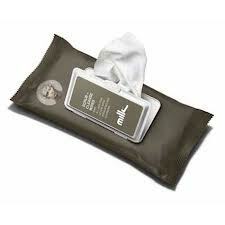 In each, there's a pack of Michael Klim Scrub and Cleanse wipes (a quick and simply method of transporting the modern day male from work to play!) 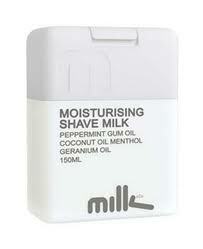 plus a bottle of Michael Klim Moisturising Shave Milk (a unique formulation that is custom designed to give you the ultimate shave experience). Please enter (via the comment box below). After all, I've got a beard. Lovely! My husband would be so surprised if I won these! Well Jen - better late than never! - prepare him for a surprise as he has. Just email me your contact details and I'll sort it out. Well Ashlallan - consider it done!